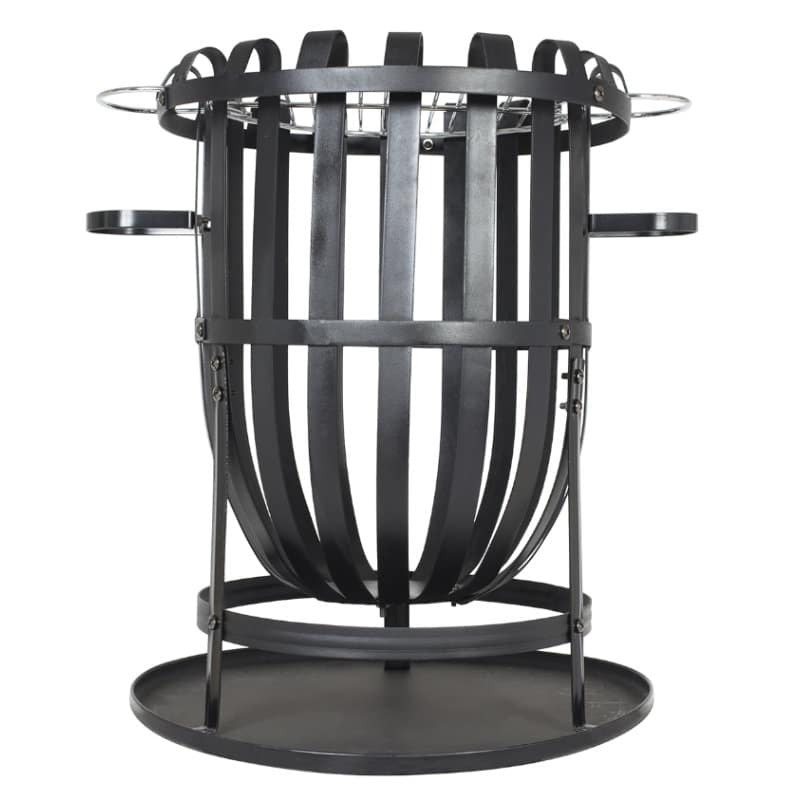 Popular, stylish and functional, the Vancouver firebasket comes with the addition of a chrome plated cooking grill. 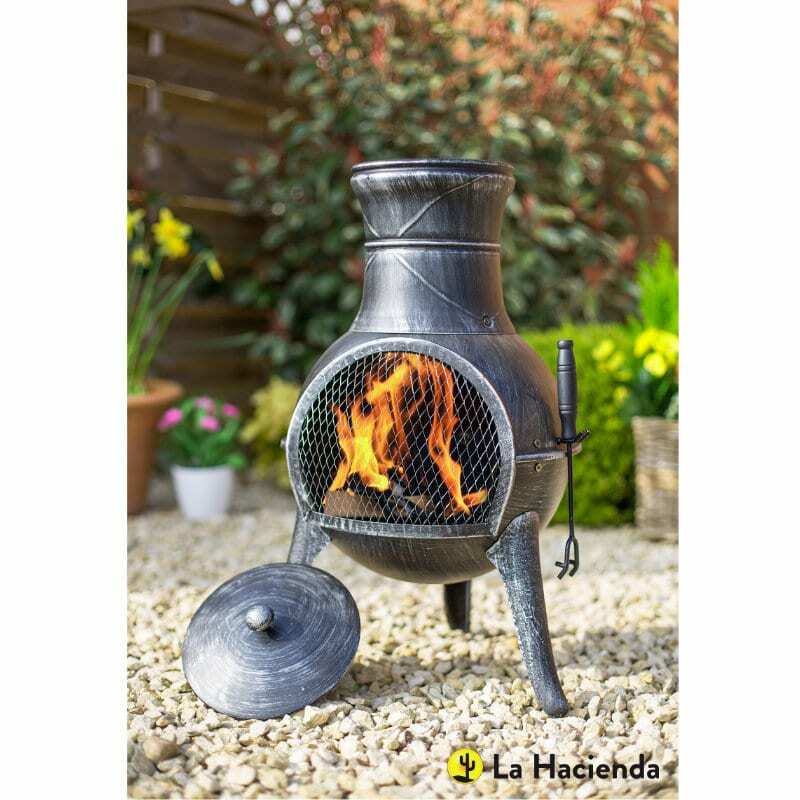 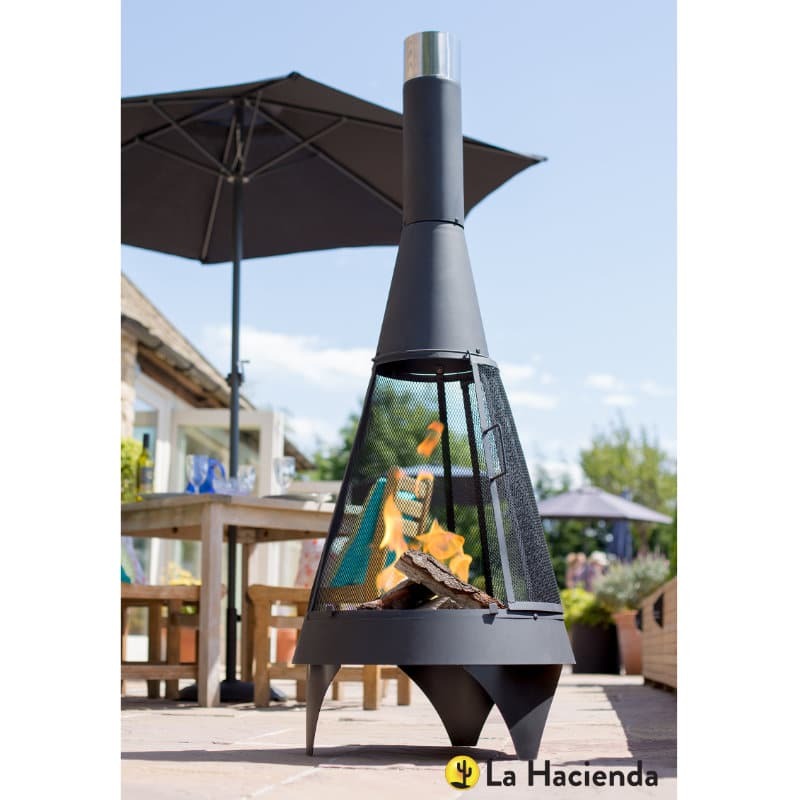 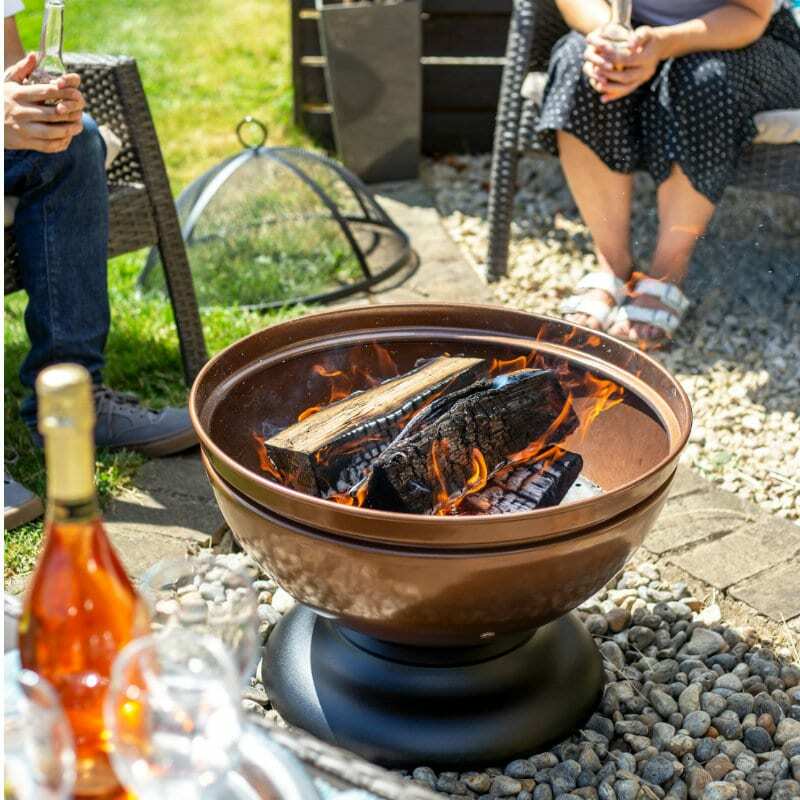 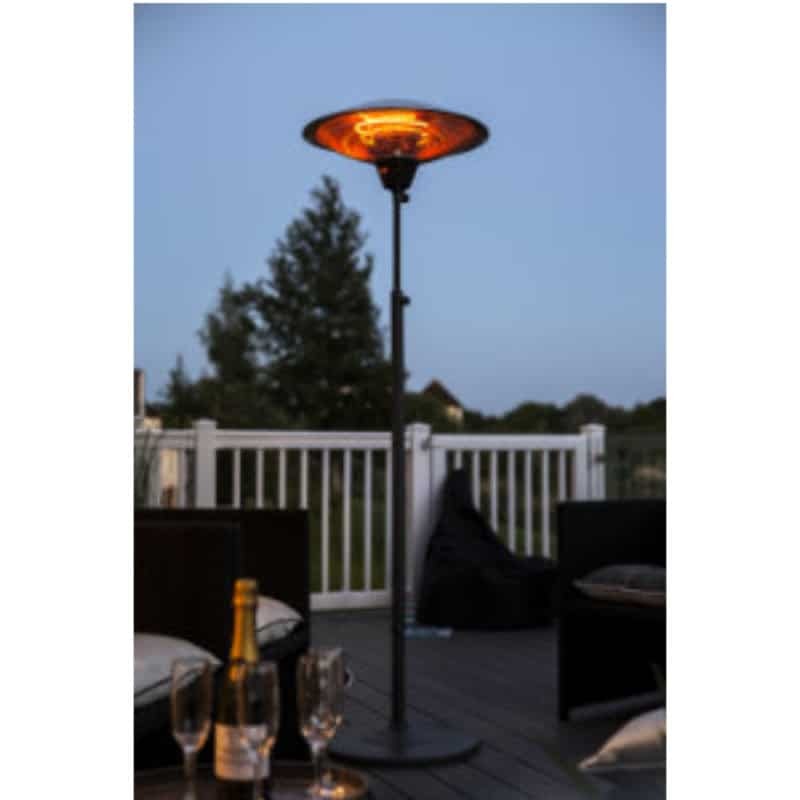 Ideal for grilling a barbecue style feast over a wood fire, this model will cook your treats perfectly. 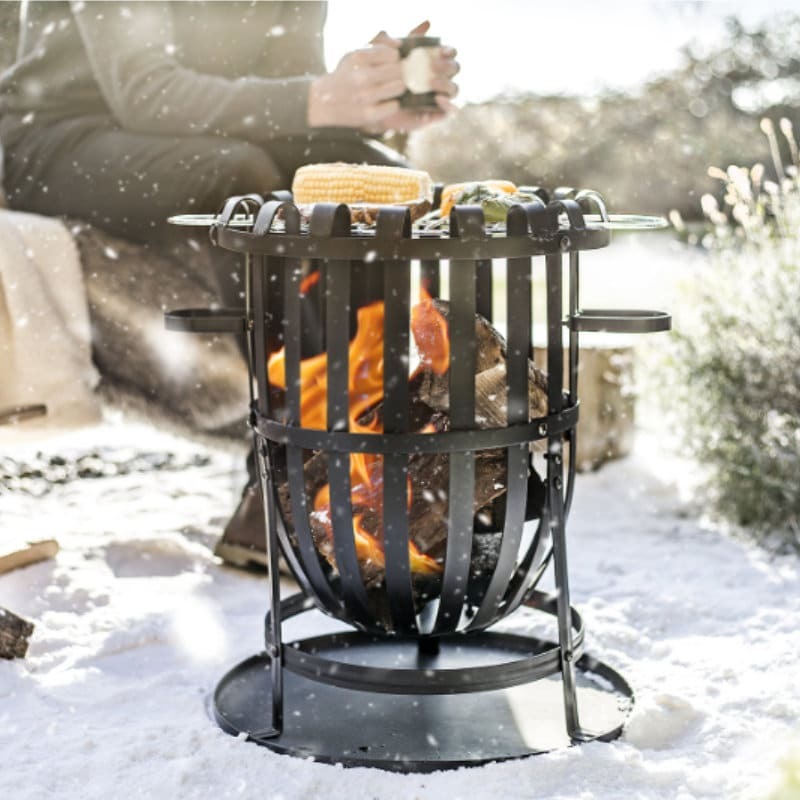 With an ash tray included, you can empty and clear ash with ease. 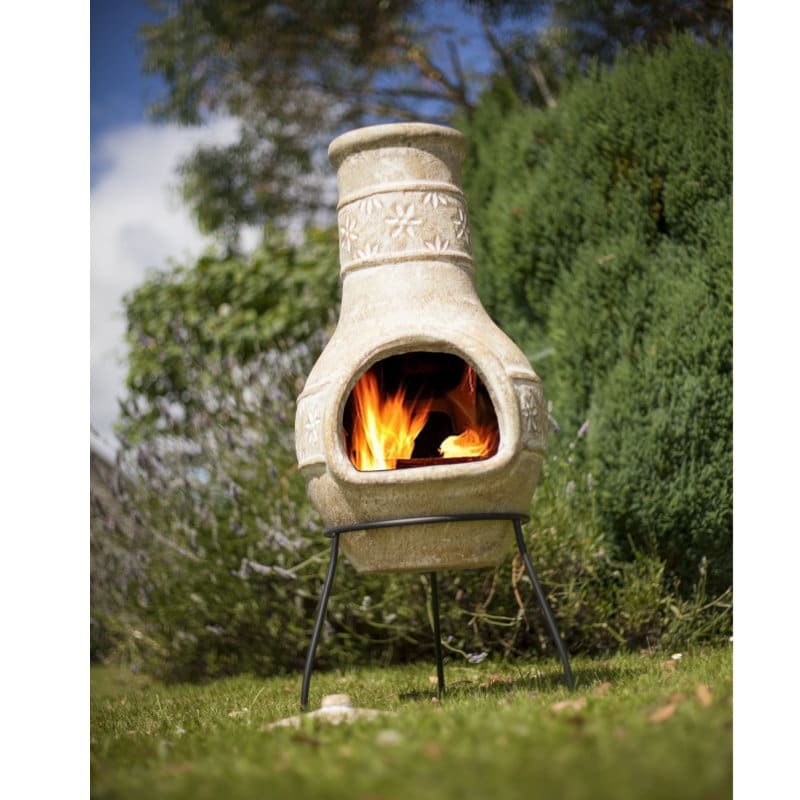 The minimalistic and understated design means that this model suits any style garden, patio or courtyard. 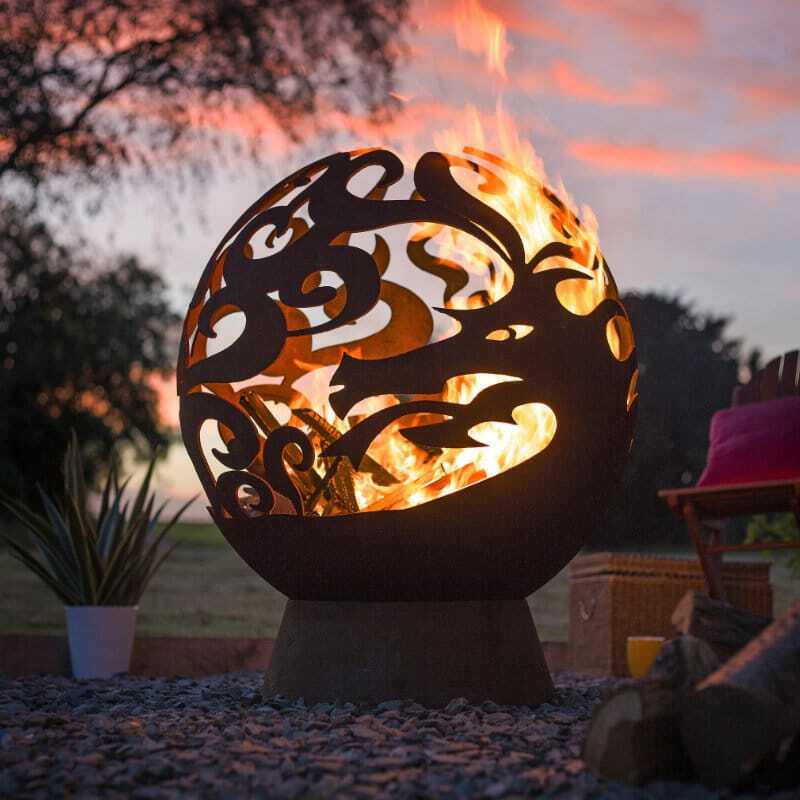 Feel the warmth radiate out from all angles and stay snug around the fire.